Add a welcoming addition to your front yard. 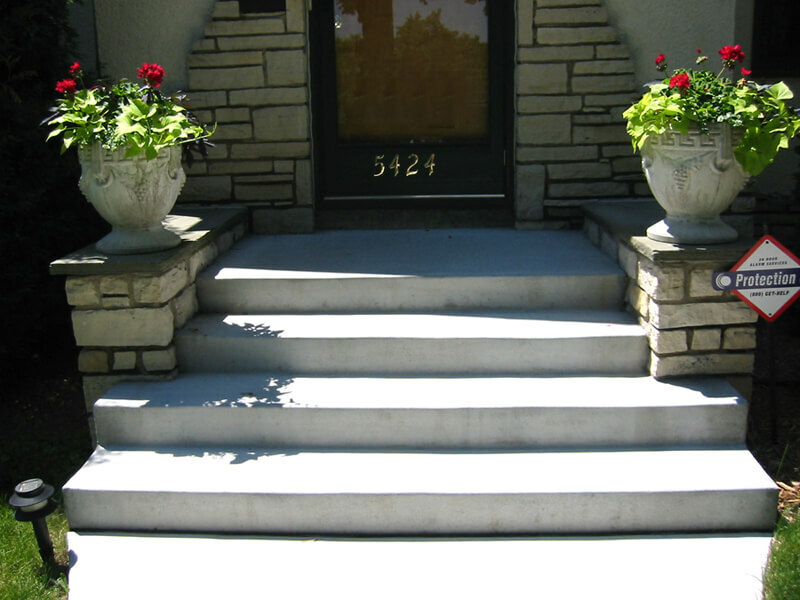 Get your concrete steps looking new and sharp. Enjoy every summer day and night on your beautiful new patio. 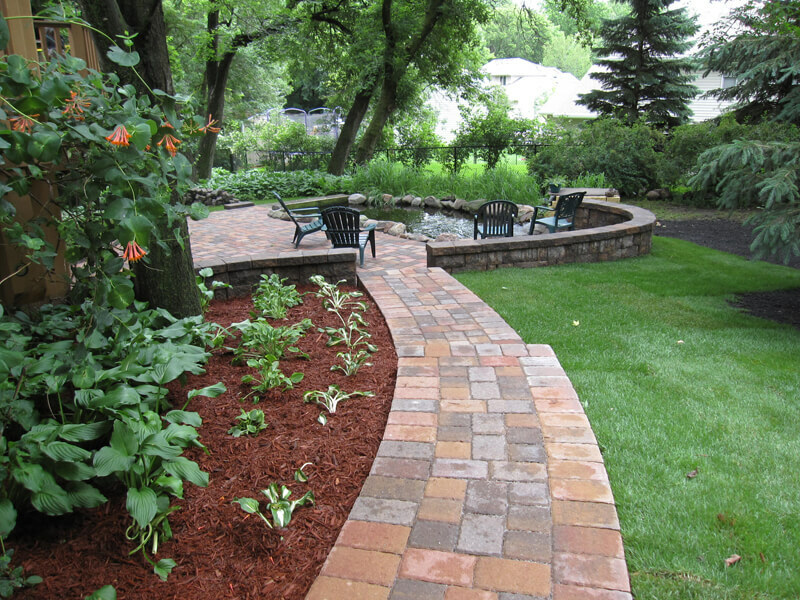 Bob Morris Concrete Construction is a Twin Cities concrete contractor for steps, sidewalks, driveways, patios, garage floors and brick paver installation. Whether you have a large or small job, Morris Concrete Construction has the years of experience to do the job right. A quality concrete contractor with over 40 years in business. Your one stop for professional concrete construction and residential cement work in the Twin Cities…licensed, bonded and insured. Quality concrete construction requires thorough ground preparation and attention to details. Read more about how we get the job done right. With a real focus on customer satisfaction, you can rely on us for your next patio, driveway or step upgrade. We provide professional service for private and commercial customers.